It's summertime and with the beautiful California weather comes garage sales and summer adventures. There's nothing quite like finding treasure at a neighborhood garage or yard sale. This summer we are opening Hansel Auto Group's collective garage to showcase several quality pre-owned cars, trucks and SUVs. We have a great selection to choose from, including models from Acura, Audi, BMW and Volkswagen. From luxurious crossover SUVs to hybrid sedans, you never know what gem you'll find during our summer garage sale! Do you have your eye on the sleek BMW 3-Series or perhaps the X1 or the 7 Series? We have several pre-owned models available! Our special sales event makes it easy to get the quality vehicle you need, no matter your budget or style. At Hansel Auto Group, every pre-owned vehicle we sell has been handpicked specifically for our showroom by our team of experts. We put every pre-owned car, truck and SUV through a rigorous multi-point inspection. Only once we can see that a particular vehicle is in top shape is it carefully detailed and then added to our inventory. Quality is always more important than quantity and that's why we maintain a pristine inventory of the best pre-owned vehicles. 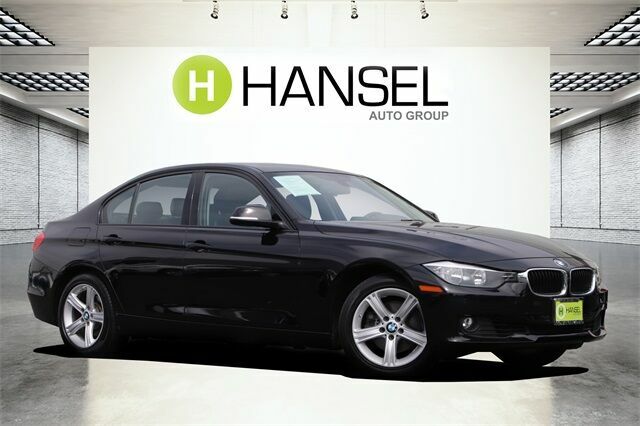 Whether you're looking or a sophisticated sedan or a sporty crossover, you'll find a great selection at Hansel Auto Group. When you shop our special sales event you can get the joy of finding a garage sale treasure with the peace of mind that you are getting the best value for your money. Not only that, but every vehicle comes with a detailed CarFax Vehicle History Report. It's easy to make an appointment for a test drive using our convenient online scheduling form or contacting our team by phone. 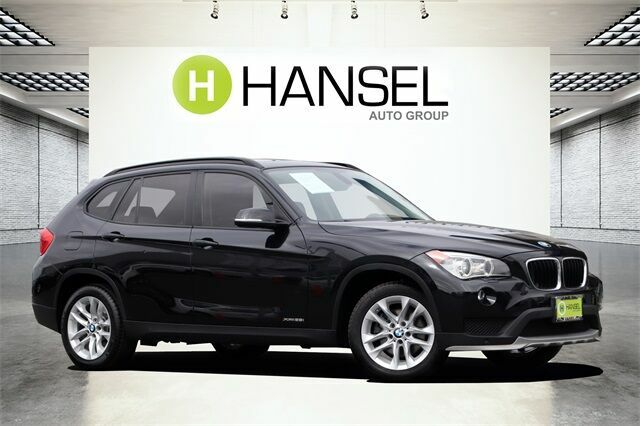 Find the perfect deal today at Hansel Auto Group!